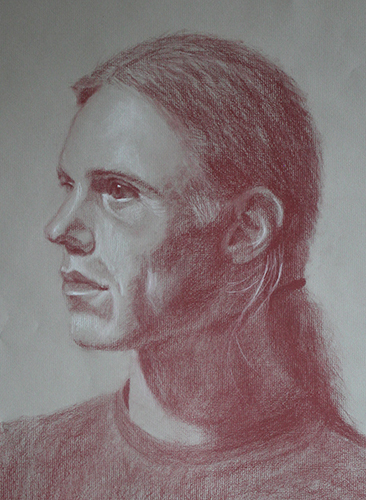 This entry was posted in drawing, portrait and tagged carbothello 100, carbothello 645, guy with a ponytail, stabilo pastel pencils, strathmore velvet grey. Bookmark the permalink. 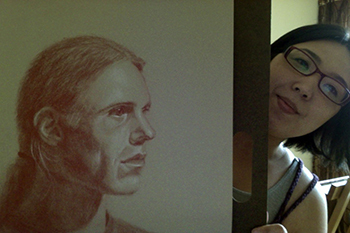 That’s very kind of you and very flattering coming from someone who does amazing portraits! An interesting colour lesson on lighting, thanks for that mate! What do you normally use for your photos mate?